How To Stop Sudden Windows Explorer Crashing? 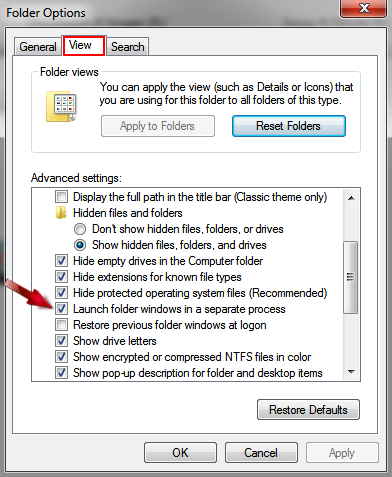 Home > Tips and Tricks > How To Stop Sudden Windows Explorer Crashing? 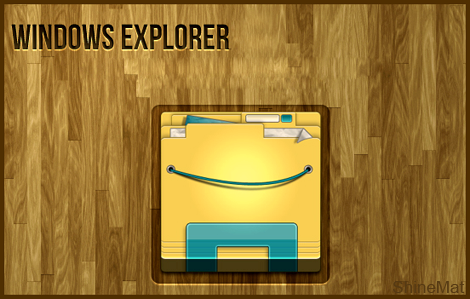 Windows explorer is major element of windows operating system that runs in background just after booting windows. The file name and extension of this file is "explorer.exe"
Primarily it helps to open the files and folders in your computer. 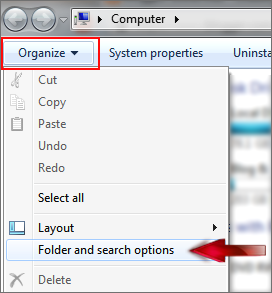 If you are a Windows OS user then you might face the windows hang problem for opening too many programs, files or folders at once. Opening many programs/ files/ folders make confuse the explorer component and ultimately it crash. For that reason, you will lose your all unsaved work and of course it is very harmful for your entire windows operating system. 6. Finally click OK button to done. That’s all friends. No doubt this trick will help to prevent your windows from crashing and protect your works safe instead of unexpected lose. Peace and blessings pals. Have fun!